Call Today or E-mail Us! We specialize in residential roof replacement in South Jersey. You can view a list of our service areas here. 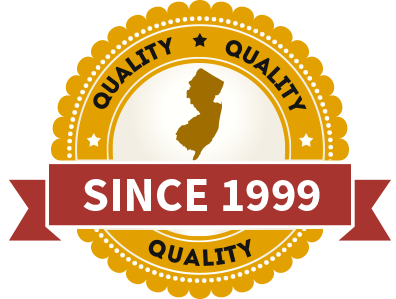 Call Carmine today to schedule an estimate at your South Jersey home! *** Ask Your Roofer About Their Insurance *** We have 100% roofing insurance. Many general contractors and companies do not have the same level of coverage for roofing, putting you at risk. 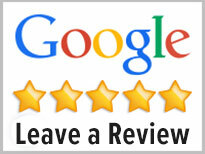 Rest assured, you will be totally covered & protected choosing us as your South Jersey roofer! 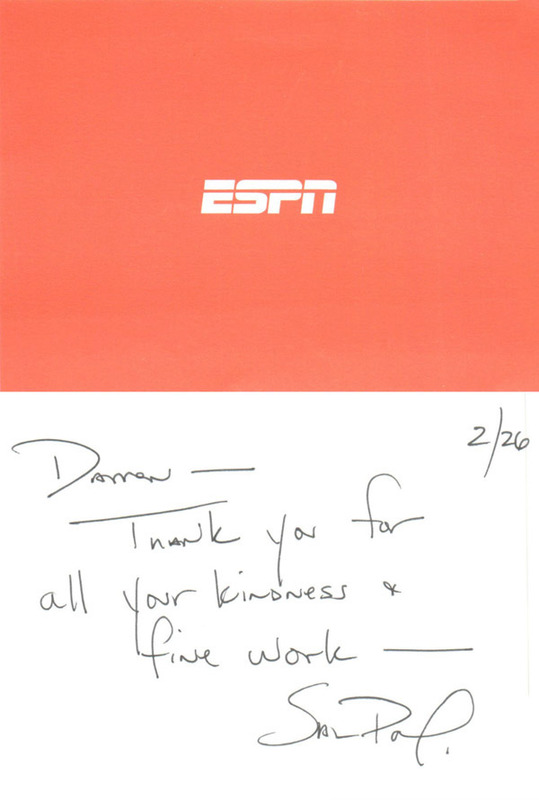 Call (856) 778-3900 or email us for a fast response! 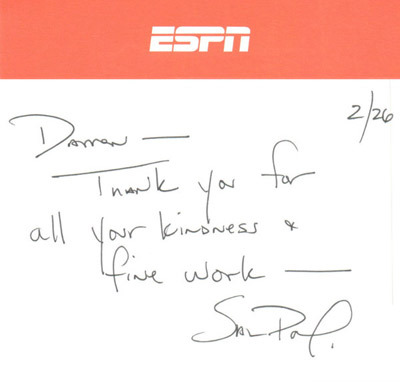 From ESPN reporter & NJ resident, Sal Paolantonio! Replace your roof and protect your home with top-of-the-line GAF Timberline shingles that are made to last a lifetime. We minimize any interruptions to your daily operations and get the job done fast so you can get back to business. Eliminate clogs from leaves and debris, get new seamless gutters installed with “shur flo” gutter protection. DISCLAIMER: We always use top of the line products and may need to substitute brands based on availability to complete your roofing job in a timely manner.